The Food and Drug Administration (FDA) in the US has just approved the first digital pill for sale in the US. The pill, called Abilify MyCite, contains aripiprazole as the active ingredient. 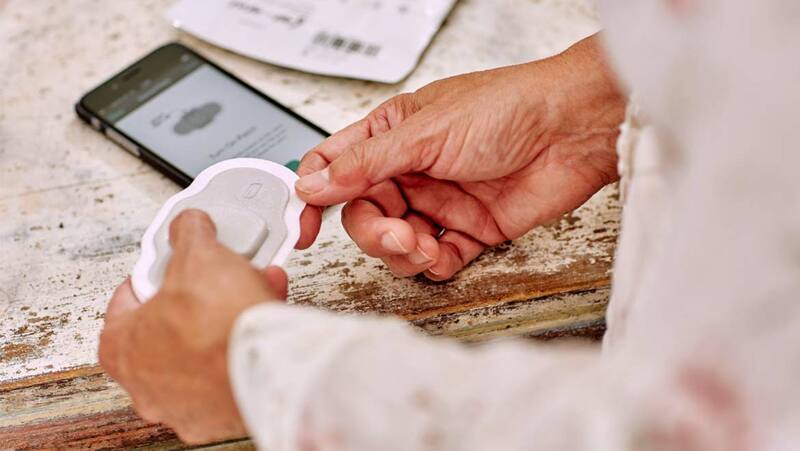 The development of the pill is a collaboration between the manufacturer of Abilify, Otsuka, and Proteus Digital Health who created the sensor. Aripiprazole is used in the treatment of depression, bipolar disorder and schizophrenia and it is hoped that by combining this with a digital sensor may help with nonadherence – namely patients not taking their prescribed medication. As well as containing the active ingredient, the pills are also enabled with a digital sensor made from silicon, copper and magnesium. The sensor is manufactured by the company Proteus, and is around the same size as a grain of sand. The sensor is designed to generate small electrical signal when it comes into contact with stomach acid. This signal is then picked up by an adhesive patch which is worn on the patient’s abdomen, over the stomach region. The patch then sends data to an app, via Bluetooth. This data includes the time and date that the tablet was taken, as well as the patient’s activity level. The app also allows patients to enter a number of other metrics, including their mood. This data is then also sent to a database which can be monitored by both the patient’s general practitioner and a number of other users including designated family and friends who have been given permission to view the app. Abilify MyCite comes with an adhesive sensor (seen in the lower left of this image) and a smartphone app. Credit: Courtesy of Otsuka America Pharmaceutical, Inc. The intention will be to begin studies to investigate the impact of the digital pill on adherence levels soon after the pills go on sale. It will be interesting to see the results from any studies investigating adherence to medication schedules, but it certainly seems as though digital technology has the possibility of influencing many different aspects of our lives, with this being a perfect example.